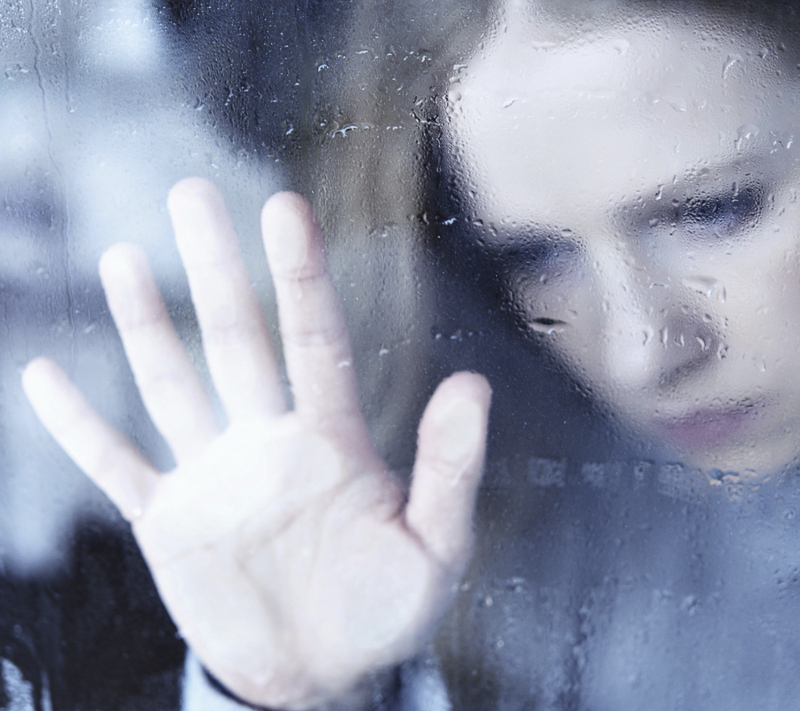 Seasonal Affective Disorder, or SAD, is characterized by a general feeling of sadness during winter, or constant rains. SAD affects many throughout different times of the year and in some cases, it occurs at the same time every year. One of the apparent causes is the lack of exposition to sunlight during winter or monsoon season. People at risk of developing SAD include young people and women. 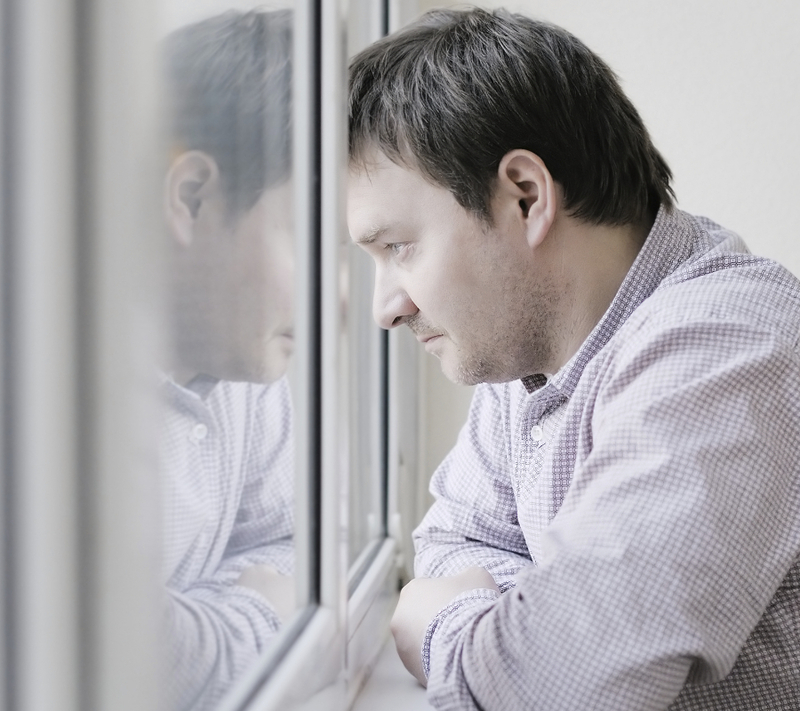 Risk factors for SAD include being female, although men have more severe symptoms, being young, and having a family history of depressive disorders. Image credit: Lawley. It appears that the biological origin behind Seasonal Affective Disorder is decreased serotonin levels. This chemical in charge of mood regulation gets amped up by the body being exposed to sunlight. Serotonin is a neurotransmitter that affects mood, just like melatonin, which is a key component in regulating the body’s sleep patterns and mood states and it is also affected by sunlight exposure. Also, the body’s biological clock or circadian rhythm becomes affected by the lack of sunlight in cold seasons, which disrupts the body’s inner workings and allows depression to set in. Seasonal affective disorder is categorized as a subtype of major depression that depends on seasons. Its symptoms include feeling hopeless, low energy, loss of interest in enjoyable activities, trouble trying to fall asleep, difficulty concentrating, suicidal thoughts, irritability, hypersensitivity, oversleeping, appetite changes, and weight gain. On the other hand, SAD symptoms vary when categorized as summer or spring depression, which include loss of appetite, agitation, anxiety, and insomnia. Curiously, SAD is also more common in people that live far from the equator, mainly due to the decreased sunlight during cold seasons. One of the best ways to fight SAD is to walk outdoors whenever there is sunlight and to keep exercising or practicing yoga in a brightly lit room. Counselors and therapists can also prescribe antidepressants, although it seems a bit harsh treating this disorder with prescription drugs, which are linked to more severe conditions caused by the drug itself. It is normal to feel down one day or two, but if the patient feels that its depression is sinking in perhaps it is time to seek the help of a specialist. This becomes clear when sleep and food intake patterns vary due to the feeling of hopelessness and the lack of energy. “In a given year, about 5 percent of the U.S. population experiences seasonal depression,” as reported by Mental Health America. Image credit: Okanagan Health & Wellness Magazine. Other solutions include decorating rooms in bright colors, getting involved in festivities, reading books, watching TV series, eating more fiber and fruits, and reducing the intake of alcohol. If it seems that nothing helps, then professional help might be the best solution. Before scheduling an appointment, it would be useful to take note of the patient’s depression patterns, trying to determine under what circumstances the depression becomes apparent. Psychological and physical ailments can also be considered causes for depression. The doctor will ask what circumstances allow the depression to become better or worse, whether if the patient uses drugs or alcohol, and the history of depression in blood relatives. People diagnosed with depression are advised to remain connected to supportive and positive people. It is also helpful to do things that improve the mood and to try and exercise regularly. It is a fact that recovering from depression requires action from the patient. Taking a short walk or going for a run might be just what the person needs to fend off the symptoms. It is also advisable to keep in touch with people by having direct contact. Phone calls, instant messaging, and social media make the person feel detached and lonely, even if it is possible to contact anyone at any time. The best step is to talk to someone face to face about how the patient feels and what might be the underlying cause for the condition. Also, it is helpful to remain active by doing social activities even if the person does not feel like it. Staying indoors is always considered more comfortable and easy, but perhaps putting the person in a situation outside its comfort zone might be just what they need.